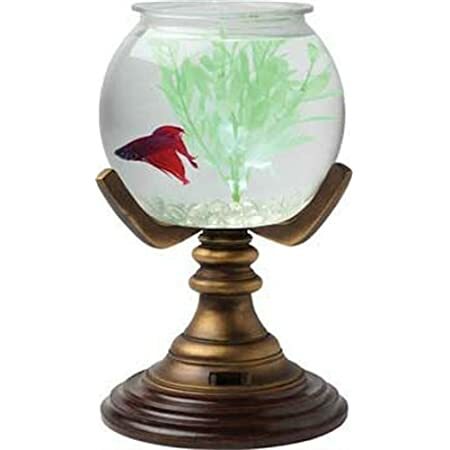 Aquarium Masters Betta aquariums will compliment any home or office. 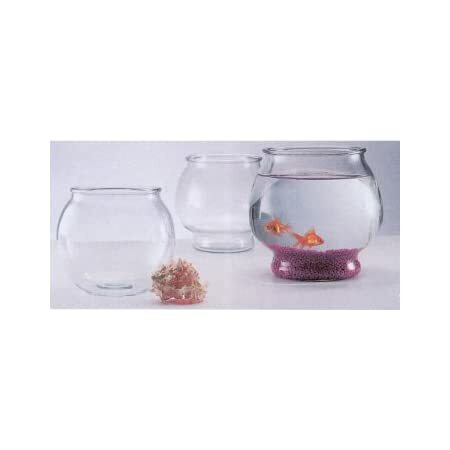 With beauty and functionality, every aquarium is rigorously inspected to exceed industry standards and expectations. 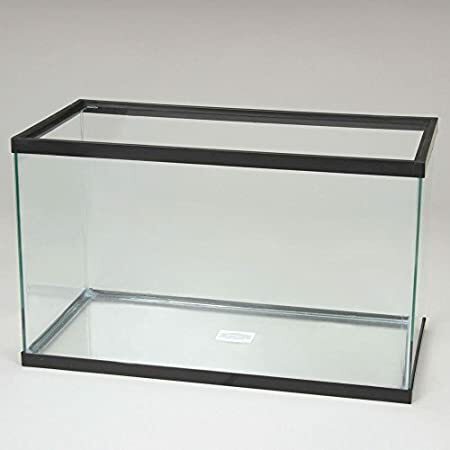 Included in all betta aquariums and dividers are diamond polished edges for safety and a one piece slotted frame to separate 2, 3, or 5 betta fish depending on the model. 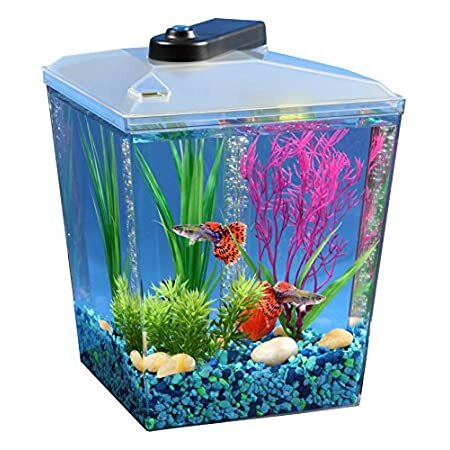 1 gallon betta kit, ideal for home, dorm room, or office. Made and designed in the USA. 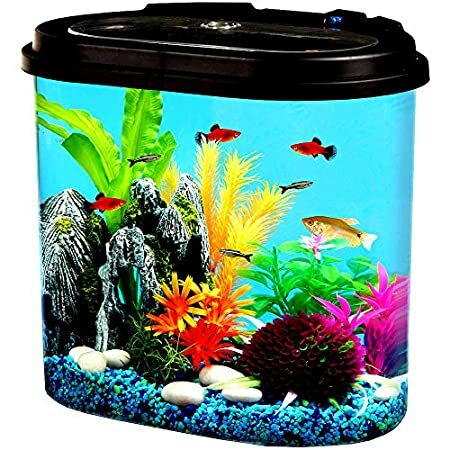 Energy efficient LED lighting – 7 colors; amber, aqua, blue, green, purple, red and white – that brightly illuminates your fish with dazzling colors that you can select depending on time of day. Requires 3 AAA batteries (not included) with auto-shutoff feature after 2 hours to preserve battery life. 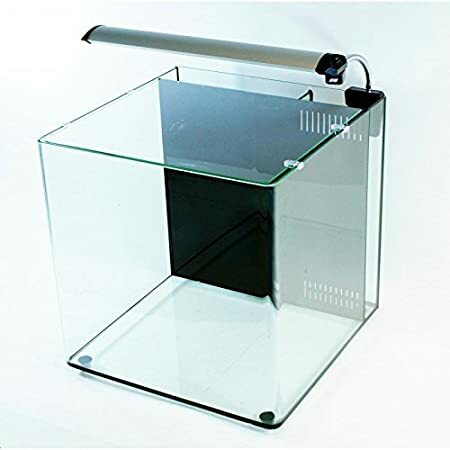 Optional 4.5V Power Adapter (AP45150T) allows you to operate aquarium's LED lights from an electrical power outlet. 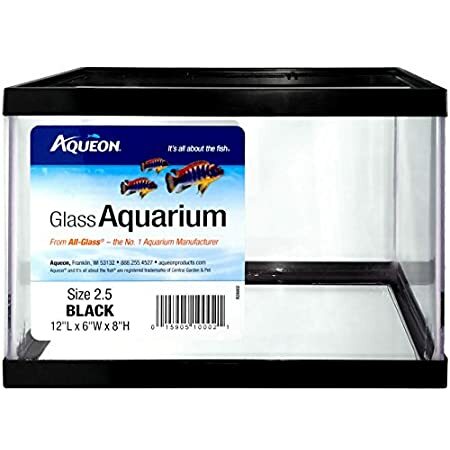 Includes undergravel filter system that provides superb, natural filtration, making your overall aquarium environment safer and healthier for your aquarium inhabitants. 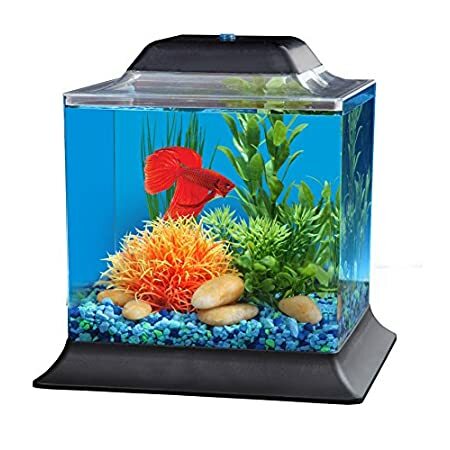 Also includes API Betta Food, API Stress Coat® samples and Easy Care Guide on how to keep a successful aquarium. Utilizations Whisper S channel cartridge. 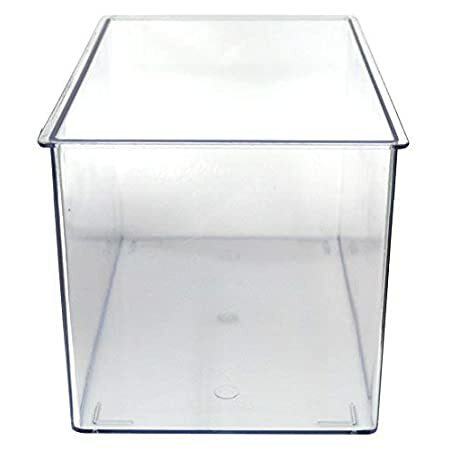 Worked in power channel keeps tank perfectly clear. Driven lighting with 7 selectable hues. 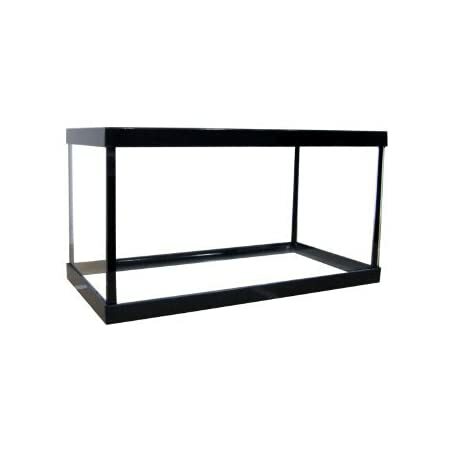 The AquaTop 3 Gallon High Clarity Glass Bookshelf Style Aquarium (HCA-3G) is constructed of low iron glass with a 91% light-through rate. 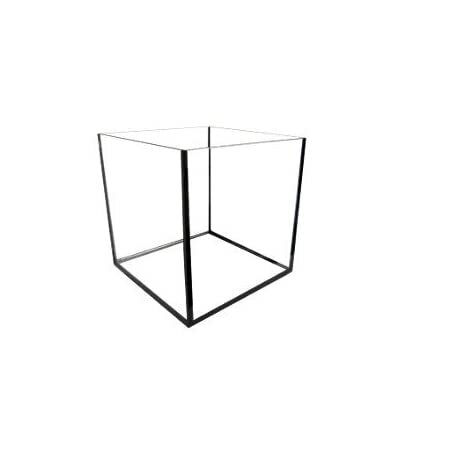 The view from this 3-gallon high clarity cube is outstanding. 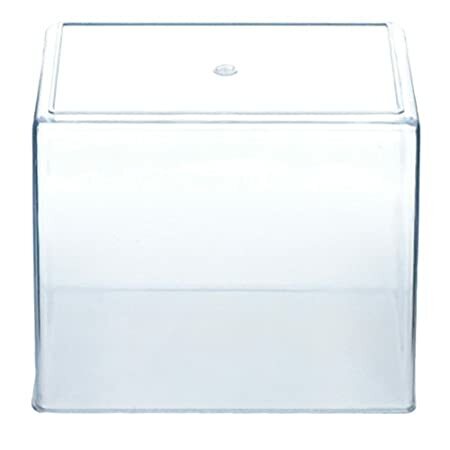 This desktop cube is ideal for a planted nano tank or to create a home for tiny creatures such as micro shrimp, snails, guppies and of course the fabulous fighting betta. 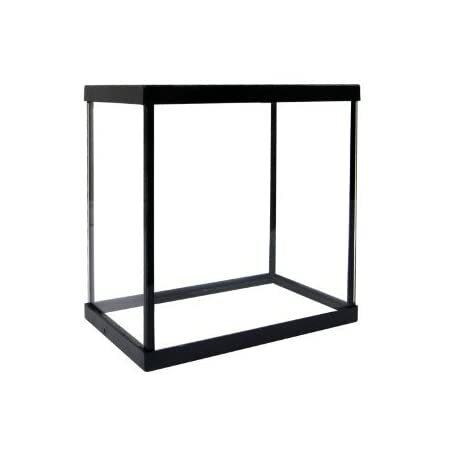 The workmanship on these high clarity glass cubes separates the series from ordinary fish tanks. 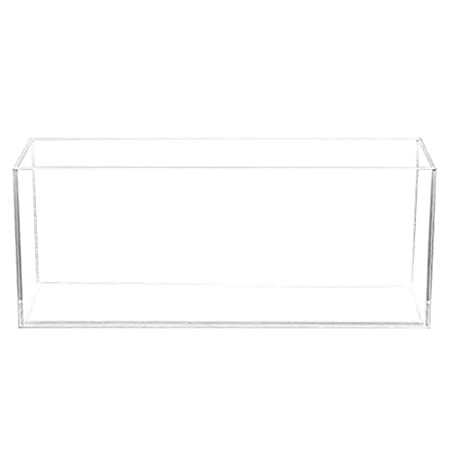 Dimensions: 5.5″ x 18″ x 7.1″. 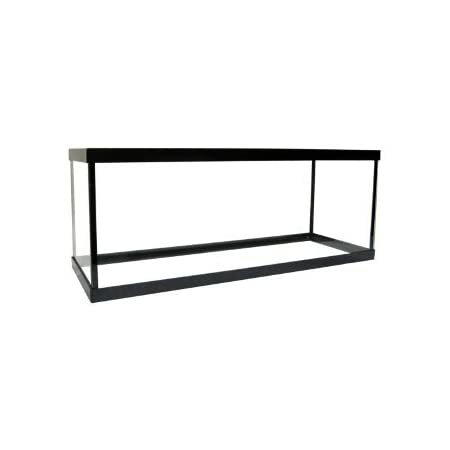 Glass Thickness: 5mm.